. 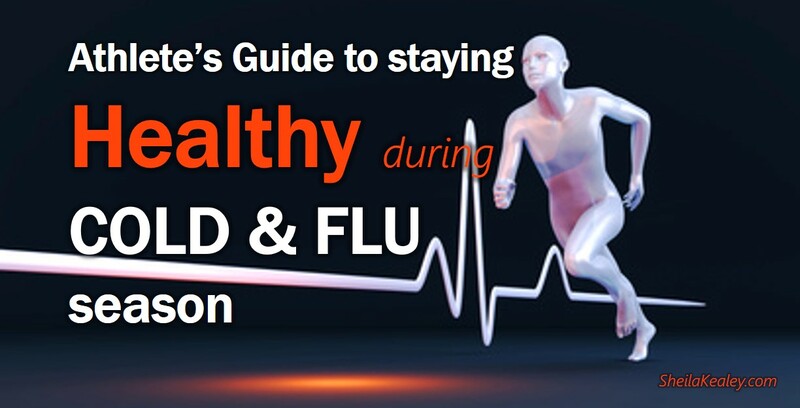 : An Athlete’s Guide to Staying Healthy During Cold and Flu Season :: Ski XCOttawa.ca :: Skiing in Ottawa and Gatineau Park :. 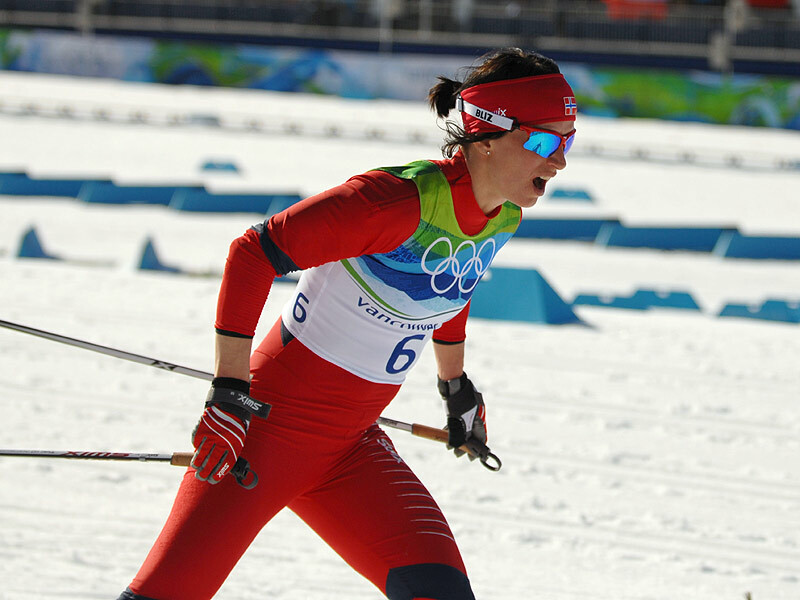 The Norwegian team fought off more than their competitors at the Vancouver Olympics: following guidelines developed by their medical team after disappointing results at the Turin Olympics, they managed to fight off viruses at an impressive rate: only 5% of athletes got sick (compared to 17% in Turin) and just 4 missed an event because of illness (compared to 8 in Turin). Illness can have far reaching effects among athletes if it strikes during an important competition or compromises training. A mild infection like a cold that wouldn’t cause absenteeism in the general public can influence an athlete’s training and performance. Also, circumstances like travel to races and close contact with teammates can predispose athletes to illness. Upper respiratory tract infections (colds, coughs, flu, sinusitis, throat and ear infections) are some of the most common illnesses reported. Although generally physical activity strengthens the immune system, high performance athletes may be more susceptible to infection at certain times, especially after intense or prolonged training sessions or during a heavy training load. After hard training, researchers have observed a decreased immune function in athletes, meaning that conditions are ripe for viral illnesses to take hold: these changes include increased cortisol levels, and increases in substances that could negatively impact white blood cell function (white blood cells help protect your body from infectious diseases). But all sickness isn’t inevitable. Your first and best defense should be to maintain a strong immune system that is primed to fight off the germs, viruses, and other invaders that most of us are constantly exposed to. Your immune system is not one entity, but an amazing interconnected network that includes cells, organs, and molecules that work together to protect you from colds, flu, and other ailments. Your immune system is so complex that many factors can influence how it performs, including things that you can control, like your training, lifestyle habits, and nutrition. what can I do to keep my immune system in fighting form? should I take "immune-boosting" supplements? how can I reduce my exposure to viruses? You can find the guidelines here. Stay healthy!